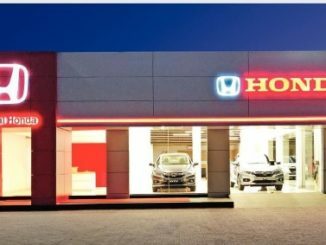 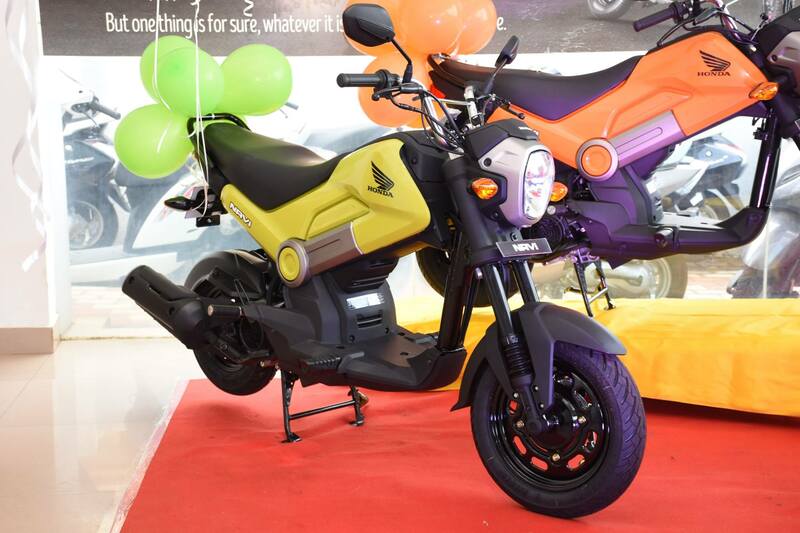 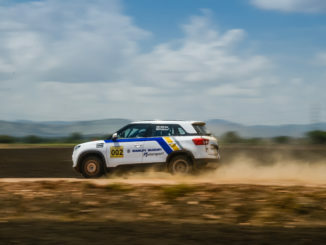 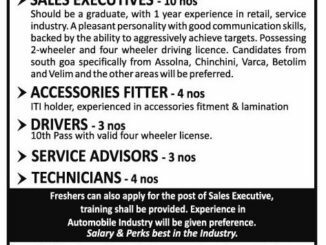 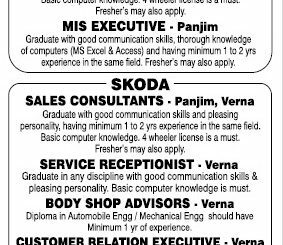 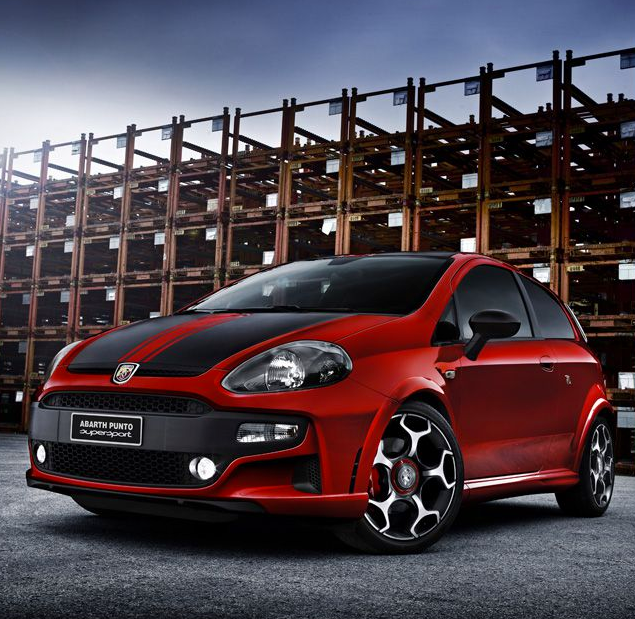 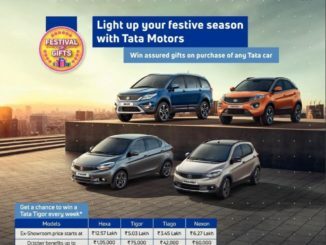 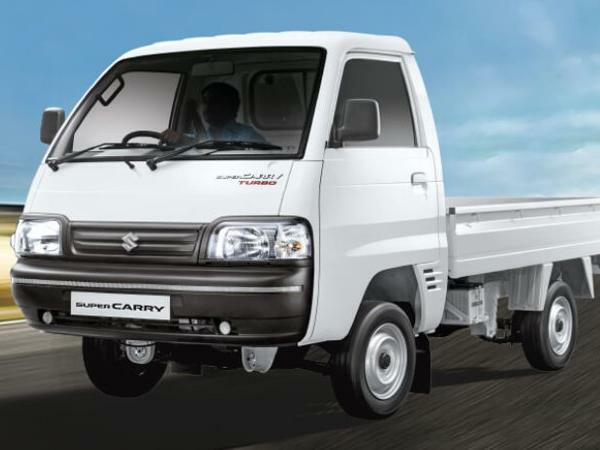 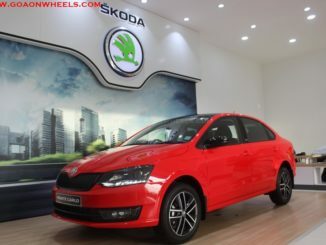 Aryaman SAI Goa, dealer for Maruti Suzuki cars in South Goa is looking for Telecallers/Back office executive, Sales Executives, Accessories fitter, service advisors, drivers and technicians. 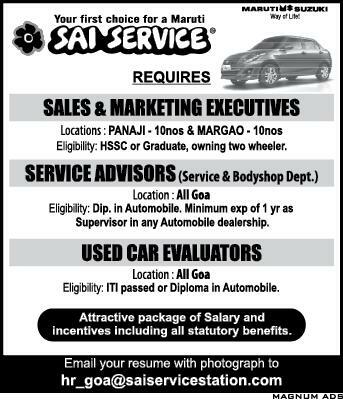 For more details contact Aryaman SAI Goa. 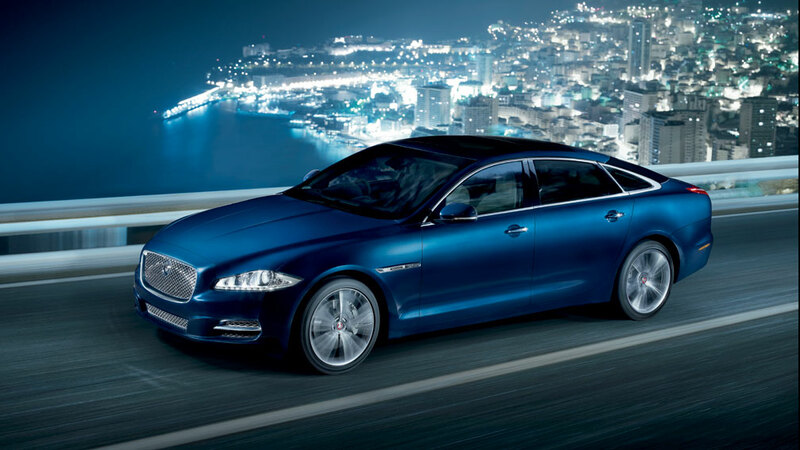 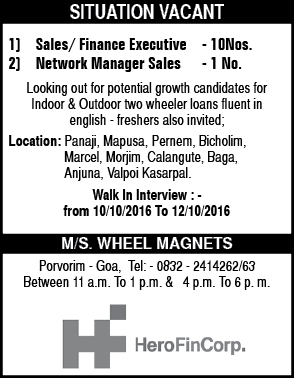 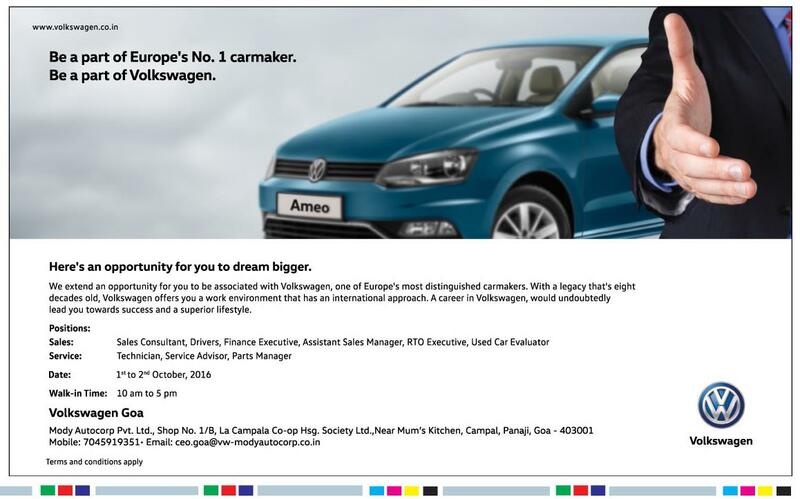 Job openings at Platinum Motors, Jaguar & Land Rover dealer for Goa. 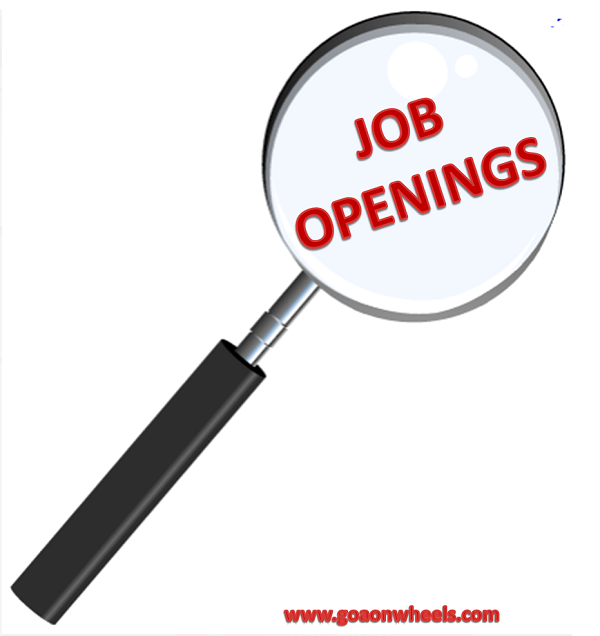 Opening for following positions Insurance/Registration Executive Receptionist Showroom Hostess Delivery Executive For more details click on the add below.